The first-ever UN High-Level Meeting on tuberculosis, in September 2018, resolved that ending the disease should be a shared global priority. Tuberculosis (TB) is one of the world’s most neglected health crises; however, it can be treated, prevented, and cured. 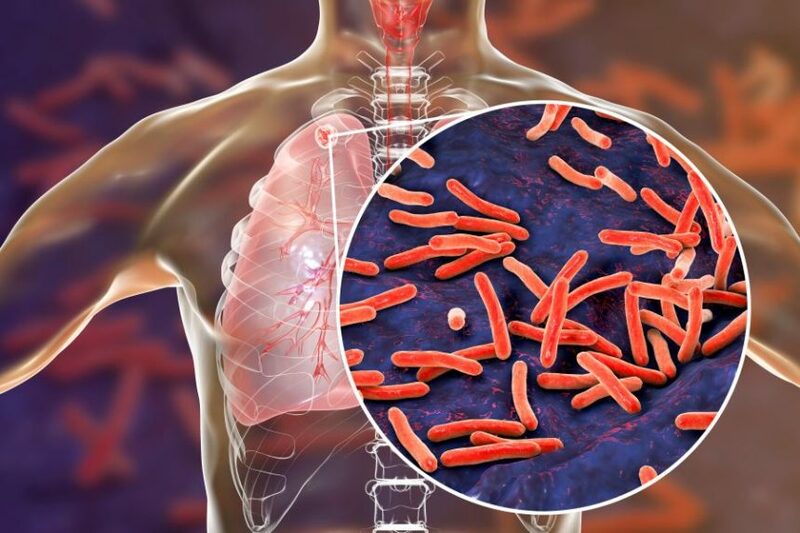 Although there have been sustained declines in TB-related deaths within the last 50 years, this infectious disease still causes more deaths than any other infectious disease, with an estimated 1.6 million deaths caused by TB in 2017. Further, drug-resistant forms of TB are emerging and threaten already-struggling control efforts. Therefore, a global response and the development of a broad agenda are needed to control and eradicate tuberculosis worldwide. The first-ever UN High-Level Meeting on TB, in September 2018, resolved that ending the disease is a global priority. During this meeting, heads of state and government representatives from all UN member states committed to taking major steps toward building a TB eradication worldwide, including successfully treating 40 million people with TB and preventing 30 million from becoming ill between 2018 and 2022. To achieve these goals within a single-generation period, the commission recommended a focus on 5 priority investments. The first recommendation was to ensure that high-quality rapid diagnostics and treatment are provided to all individuals receiving care for TB, wherever they seek care. Achieving universal, high-quality care that is both person- and family-centered, including sustained improvement in the private sector providers, should be the top policy and budget priority. This also includes rapid drug susceptibility testing and second-line treatment for resistant forms of TB. The second recommendation was to reach high-risk TB people and populations and bring them into care. These populations include households and other close contacts of people with comorbid TB and HIV. Preventative therapy is essential to achieve control of the spread of TB. Being able to actively provide preventative therapy and treatment to these high-risk TB populations will strengthen the capacity to deliver health services and progress toward universal health coverage. The third recommendation was to increase investment in and acceleration of TB research and development. Increasing investment and acceleration will bring new diagnostics, therapeutic strategies, and vaccines to clinical practice to help eradicate TB. This will need to include strong advocacy with science ministries and research-oriented pharmaceutical companies, including those in middle-income countries, to highlight the importance of investing in new therapies and tools. The fourth recommendation was to make investing in TB programs a shared responsibility and to increase development assistance for individuals with TB, according to the financial needs of individual low- and middle‑income countries. The fifth recommendation was to hold both countries and key stakeholders accountable for progress made toward ending TB. This accountability includes establishing independent, multi-sectoral processes to ensure that all stakeholders carry out their responsibilities to contribute to eradication of TB. Accountability mechanisms should assess progress and guarantee that heads of governments, TB programs, clinics, and nongovernmental organizations take the necessary corrective actions to remove any obstacles in the way of ending TB.